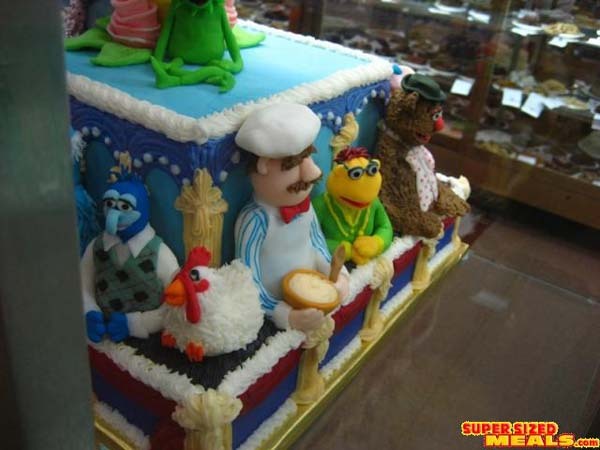 This cake is made from 100% awesome. 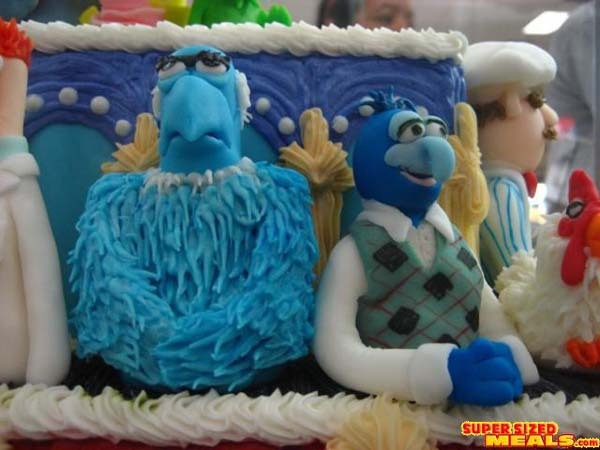 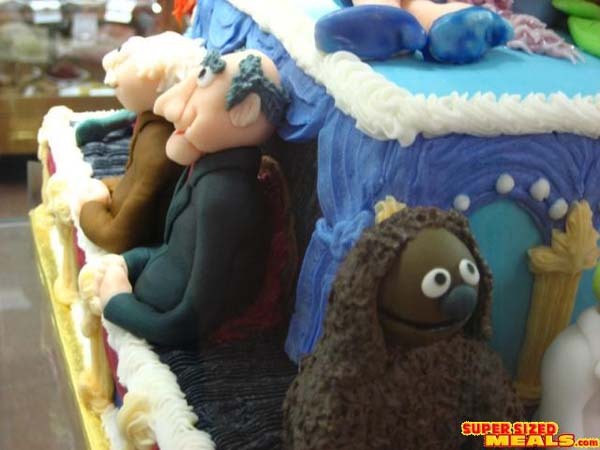 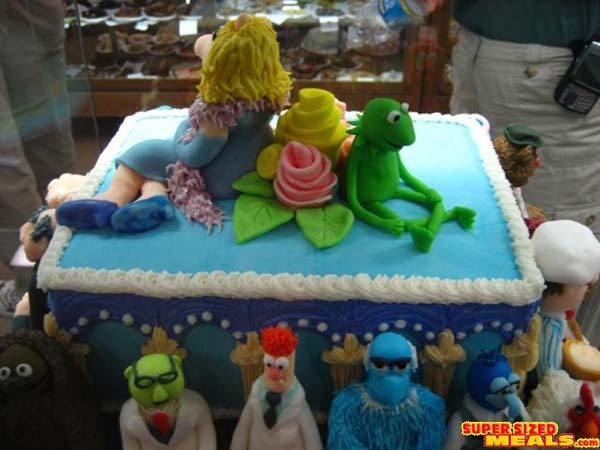 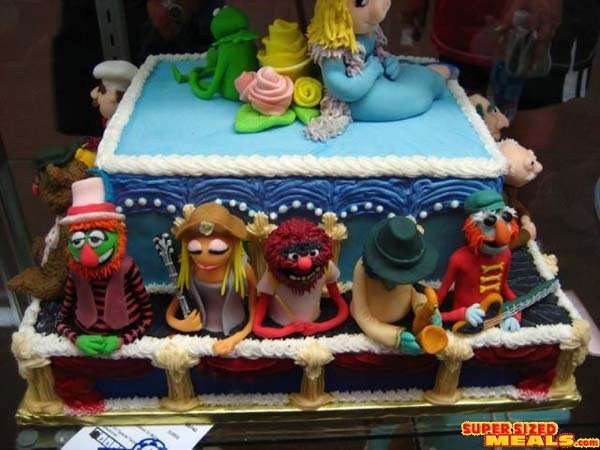 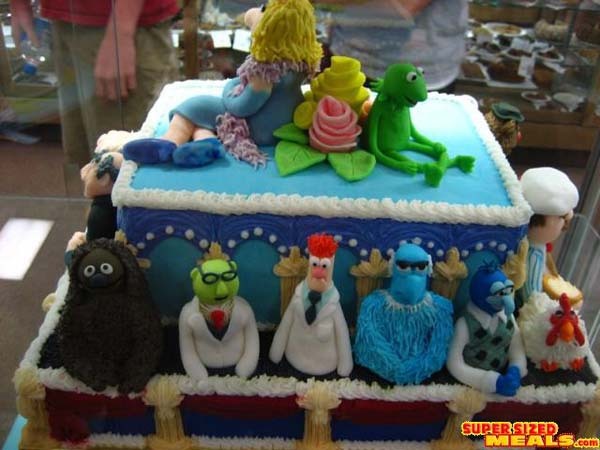 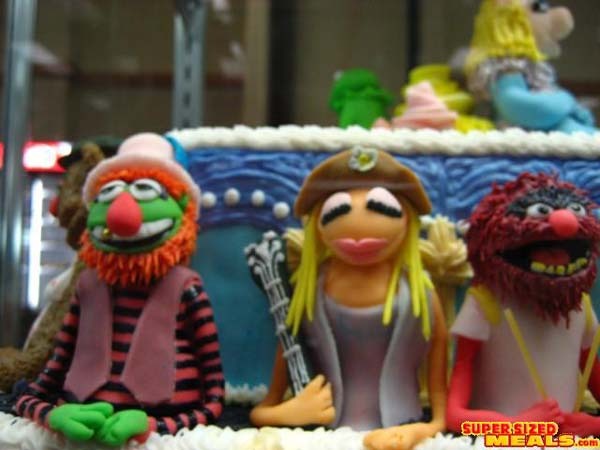 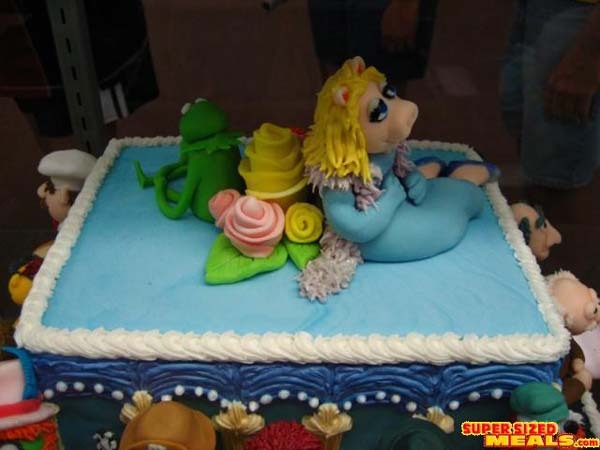 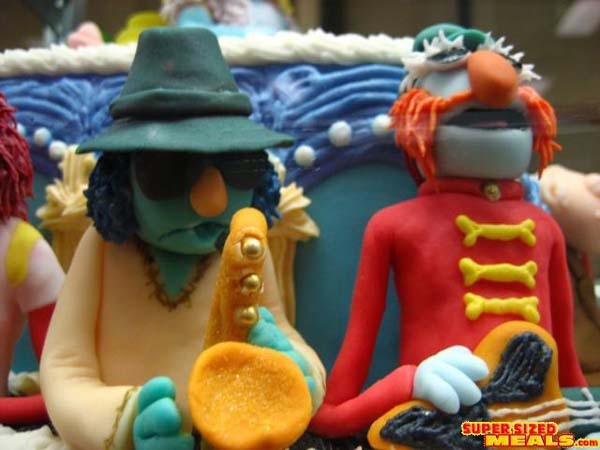 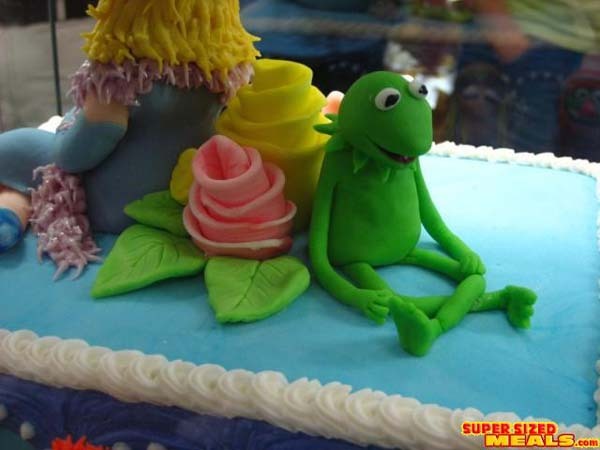 It's the Muppet Show Cake. 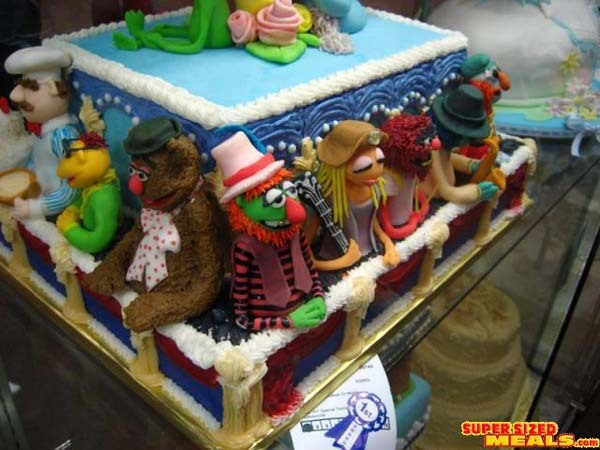 Created for the 2007 Kentucky State Fair (where it won the Blue Ribbon), it's got all the usual suspects from The Muppet Show. 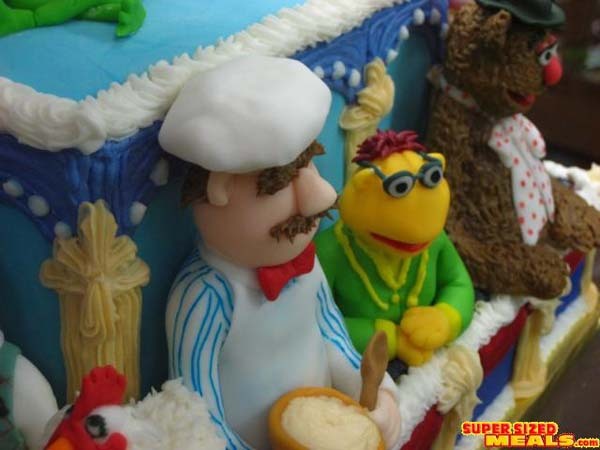 The detail is amazing! 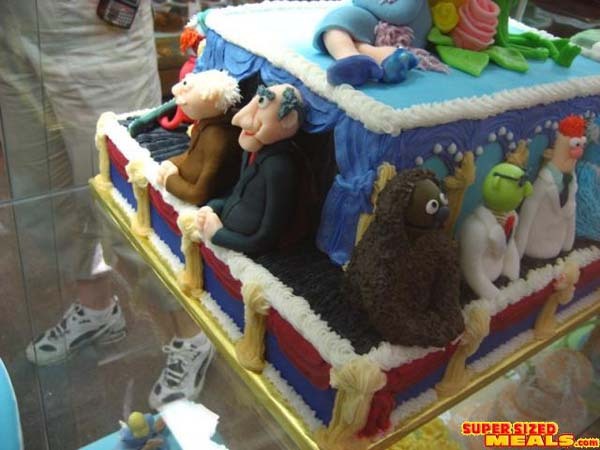 One of the best cakes I've ever seen. 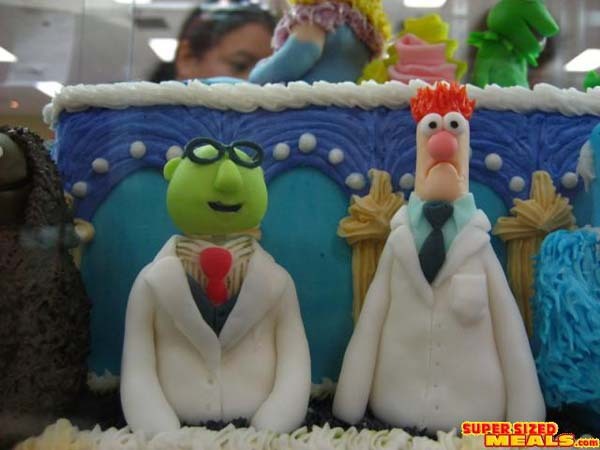 I don't know if I could bring myself to eat Beaker though! 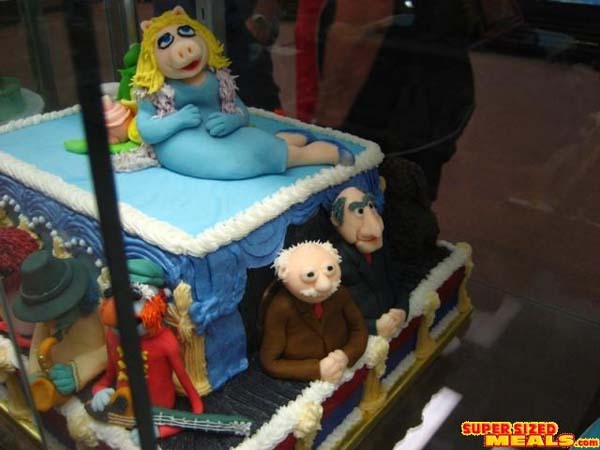 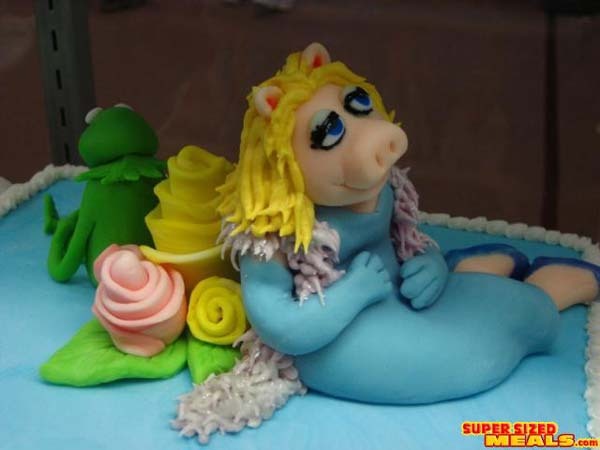 This cake was a blue ribbon winner at the 2007 Kentucky State Fair.